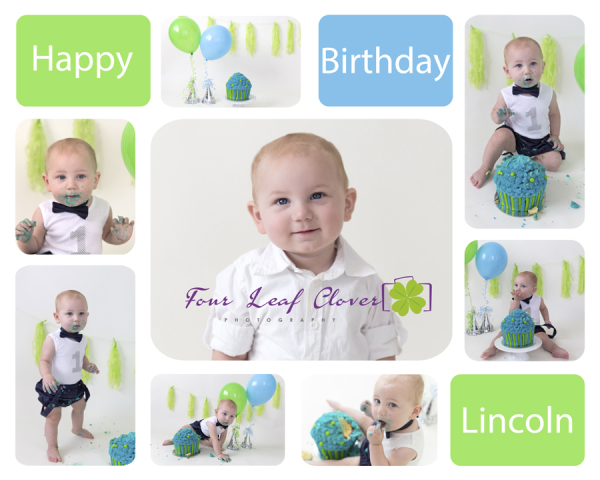 This fun & fast session will provide memories to last a lifetime! 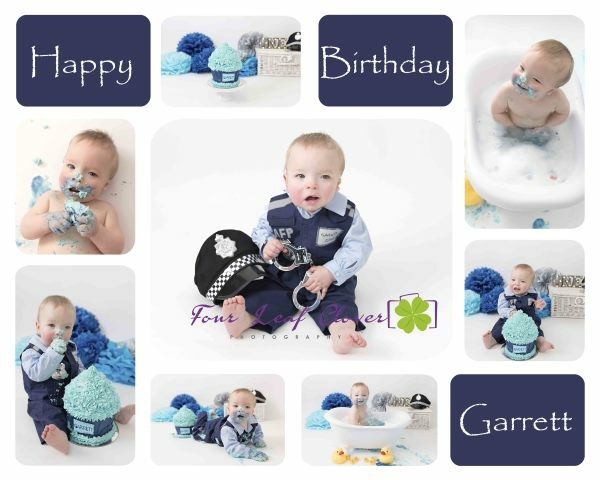 Cake Smash Sessions are held either outdoors (southside) or in the studio. 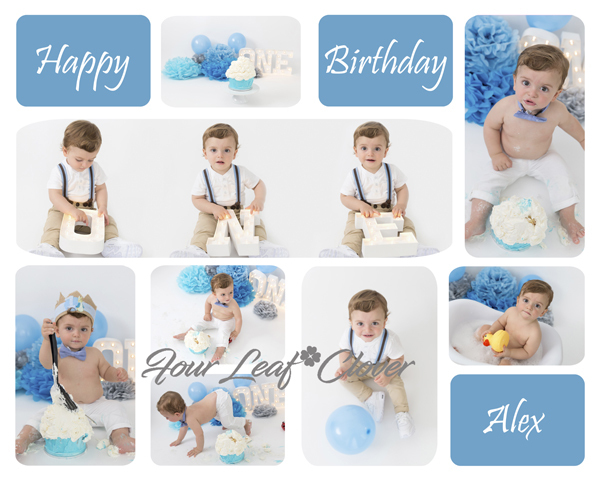 Cake smash sessions are $220 and include the session, the cake and 15 edited digital images of your choice. 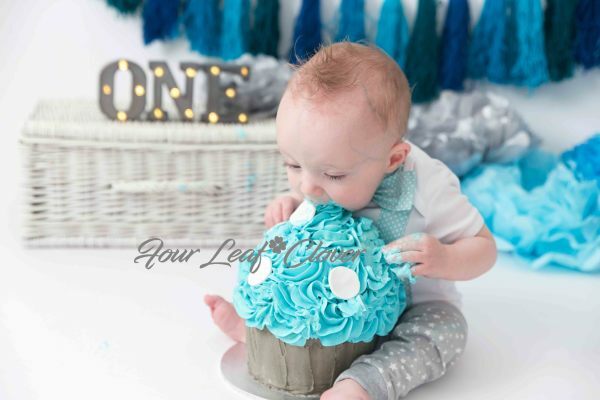 Pre Cake smash photos are available at an extra $60 (5 digital images), and if you'd like to add wash tub bubble bath photos at the end it will be and additional $20 (2 digital images). 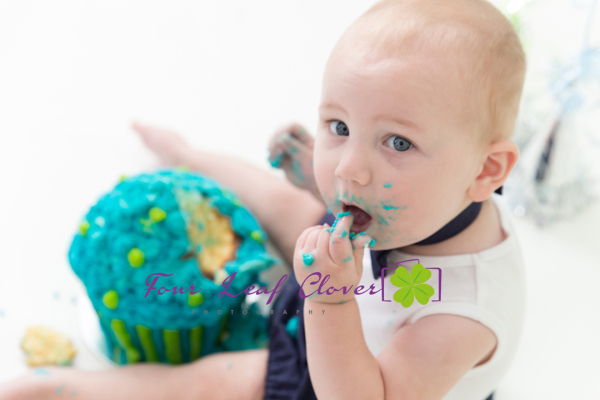 If your little one is completely against getting messy, a cake smash may not be for you. 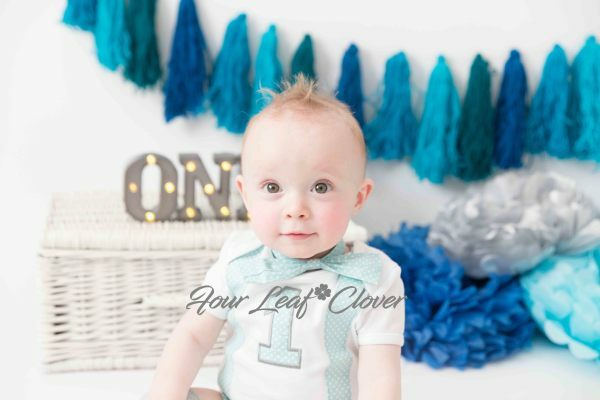 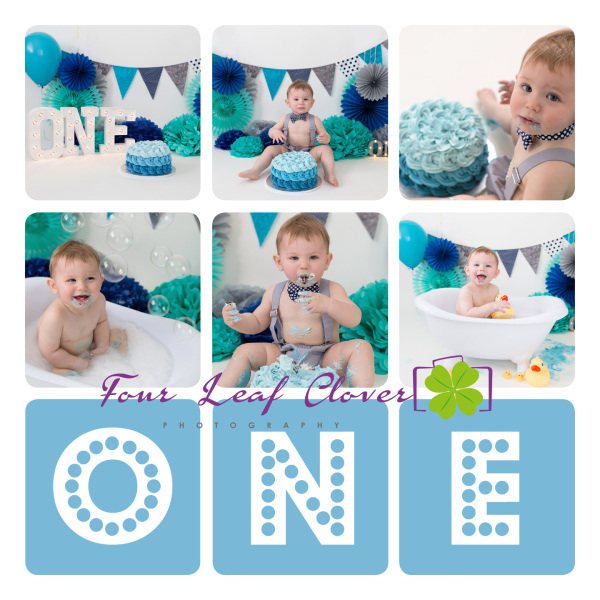 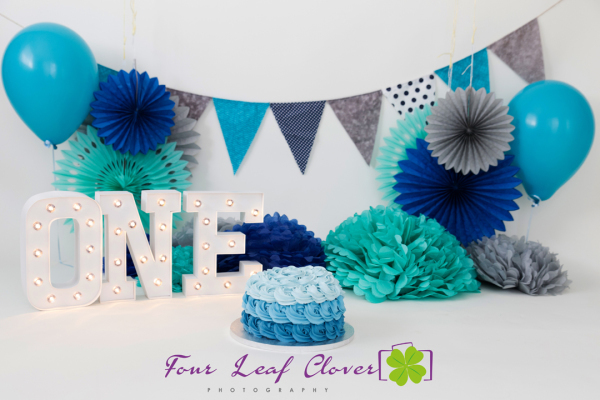 Why not try a mini session to capture your baby's 1st Birthday instead. 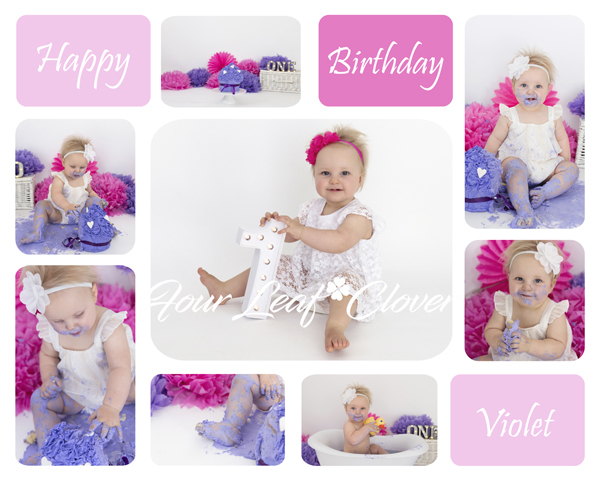 Professional prints are available at an extra cost. 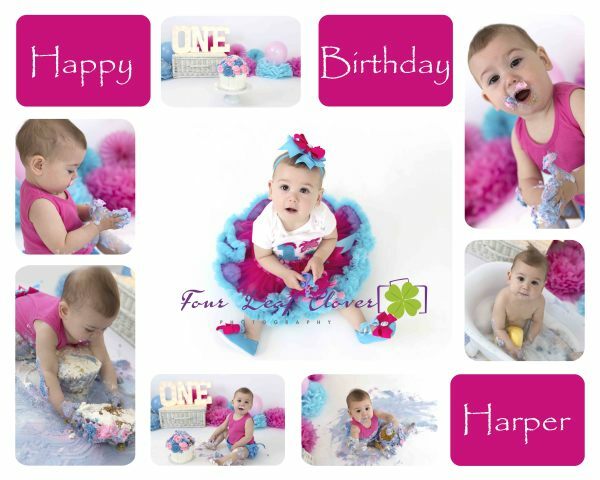 Please contact me for print pricing.